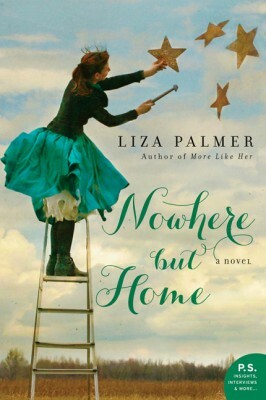 Bestselling author Liza Palmer carries readers to North Star, Texas, in the amusing and poignant Nowhere But Home. 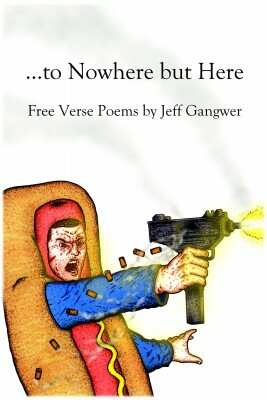 After Queenie Wake is dismissed from her restaurant job, she returns to North Star to cook meals for death row inmates. Hopeful that the bad memories of her late mother and promiscuous sister (now the mother of the captain of the high school football team) have been forgotten by the locals, Queenie discovers that some people can’t be forgotten—heartbreaker Everett Coburn—her old high-school sweetheart. When secrets from the past emerge, will Queenie be able to stick by her family or will she leave home again? 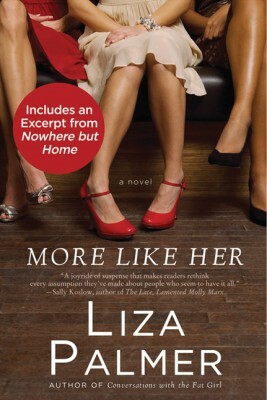 Liz Palmer’s Nowhere But Home is a funny and touching story of food, football, and fooling around.